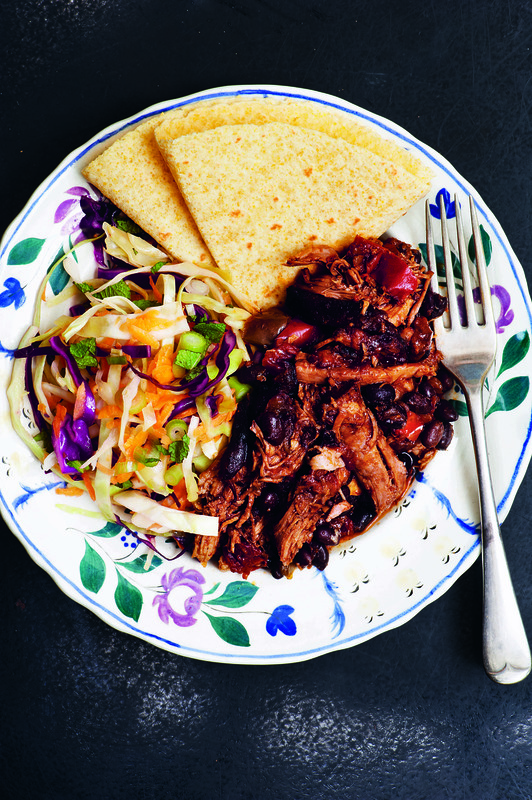 Smoky pulled pork with black bean chilli anyone? Tomorrow, after almost two years of work, sees the birth of my second book, Perfect Host: 162 easy recipes for feeding people and having fun, published by Fig Tree, which, as the name suggests, will ensure that you’re never at a loss to what to feed people for brunch (Mexican baked eggs? breakfast cranachan? ), lunch (devilled crab? green potato salad? kedgeree scotch eggs) or even dinner, parties, picnics, Christmas, Easter, Halloween… the list goes on.